In line with the new guidelines over 200 projects have been removed from Cuusoo likely many more have received notice to remove custom elements, references to playthemes, and variations on the Lego logo. Attached here I have the emails that I have received which I pass on to inform the community on how this is being handled between the project creators and Cuusoo. I received the Playtheme, Part based Project, and Fig based project emails. I would appreciate anyone also passing me along a copy of a Custom Element in a set or a Lego Logo email. Today we announced updates to LEGO® CUUSOO's Guidelines, House Rules, and Terms of Service. Amongst other changes, moving forward LEGO CUUSOO projects are now limited to proposing single, stand-alone LEGO sets and may no longer propose a series of sets or playtheme. To prevent your project from being deleted, please modify it to recommend a single, stand-alone LEGO product per the new LEGO CUUSOO Guidelines. * If your project has over 1,000 supporters, please modify it to follow the Guidelines by December 31, 2013. * If your project has less than 1,000 supporters, please modify it before it reaches 1,000. We will remove your project if it doesn't follow the Guidelines above at the time it reaches 1,000 supporters. Since these are new guidelines, we know you didn't intend to violate them. 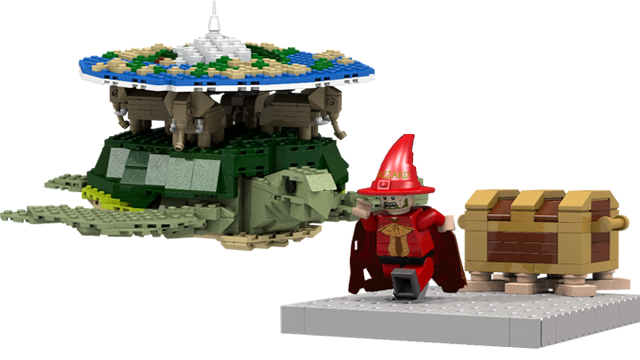 We hope you're able to change your project so that it still has a home on LEGO CUUSOO. You can read more about the guidelines update on our blog:http://blog.lego.cuusoo.com. Today we've updated LEGO® CUUSOO's Guidelines, House Rules, and Terms of Service. These changes help focus the projects on the site toward what we're able to produce as LEGO CUUSOO sets. We know you've worked hard to create this project in hopes that it could one day be produced as a LEGO set, so we're sorry to have to share this news. Please know that this update was not made lightly. We've seen a lot of great ideas and models, but not everything fits what is practical or possible to make and sell through LEGO CUUSOO. LEGO fans are infinitely passionate and creative, so we hope you'll continue to imagine and create projects that fit within the revised Guidelines and share them so others can vote and help make them a reality. 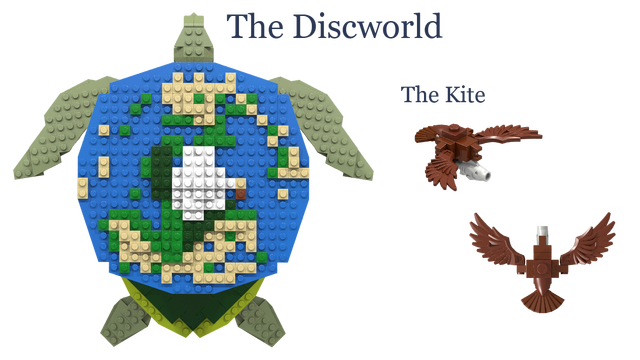 You can read all about this update on our blog: http://blog.lego.cuusoo.com. Again, we're sorry for the disappointing news.